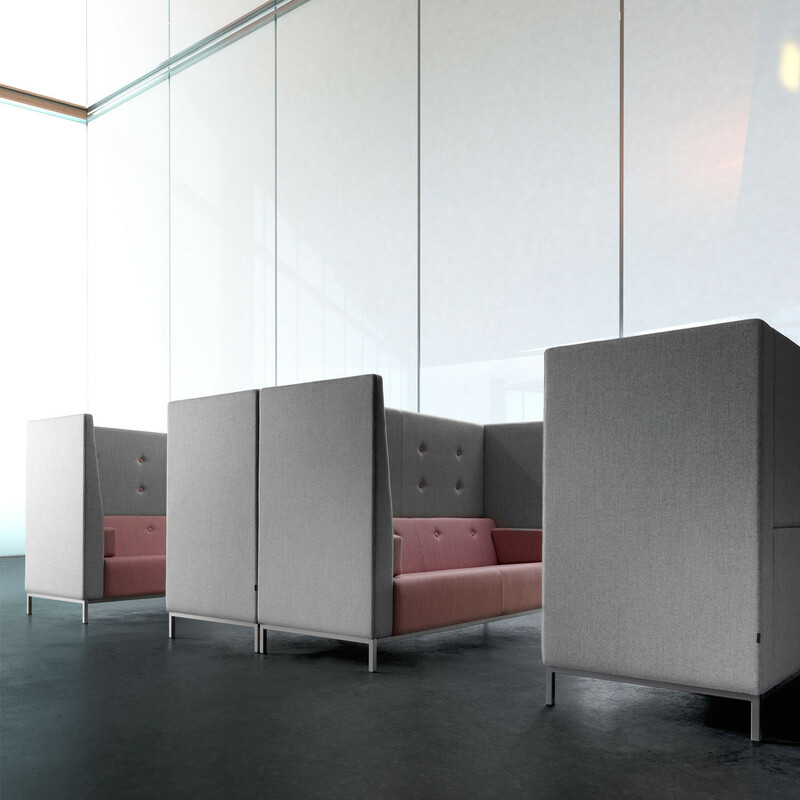 Jensen-Up High Back Sofa offers privacy in the modern workplace, suited to open plan offices it provides an oasis of calm in an otherwise active environment. 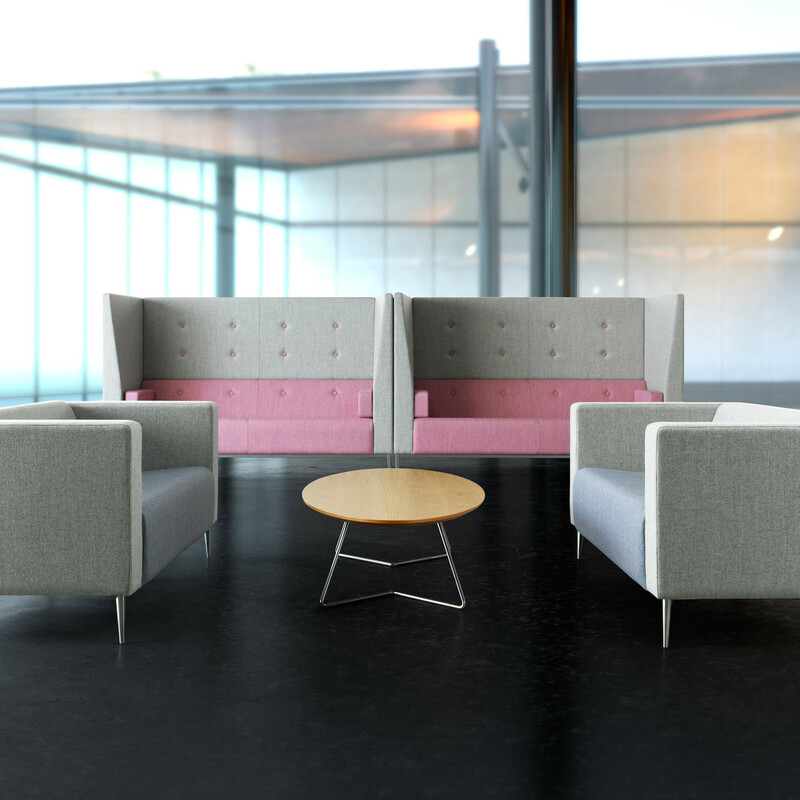 Jensen-up can be used for informal meetings or a place to finish some work away from our desk. 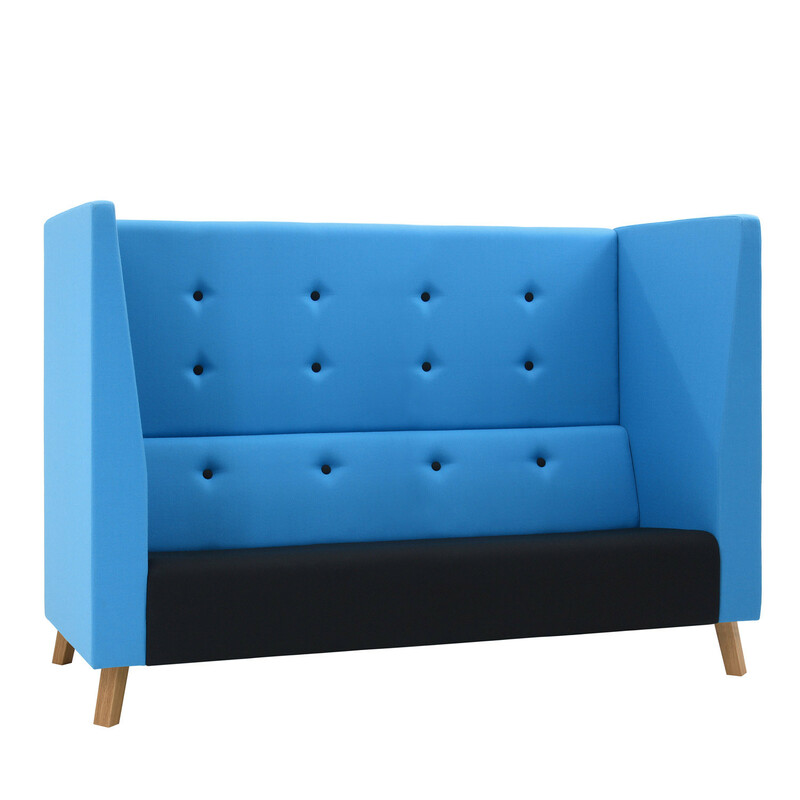 Based on the popular Jensen soft seating sofa, the Jensen-Up high back sofa features an acoustic surround with a two seater sofa to suit a new way of working. 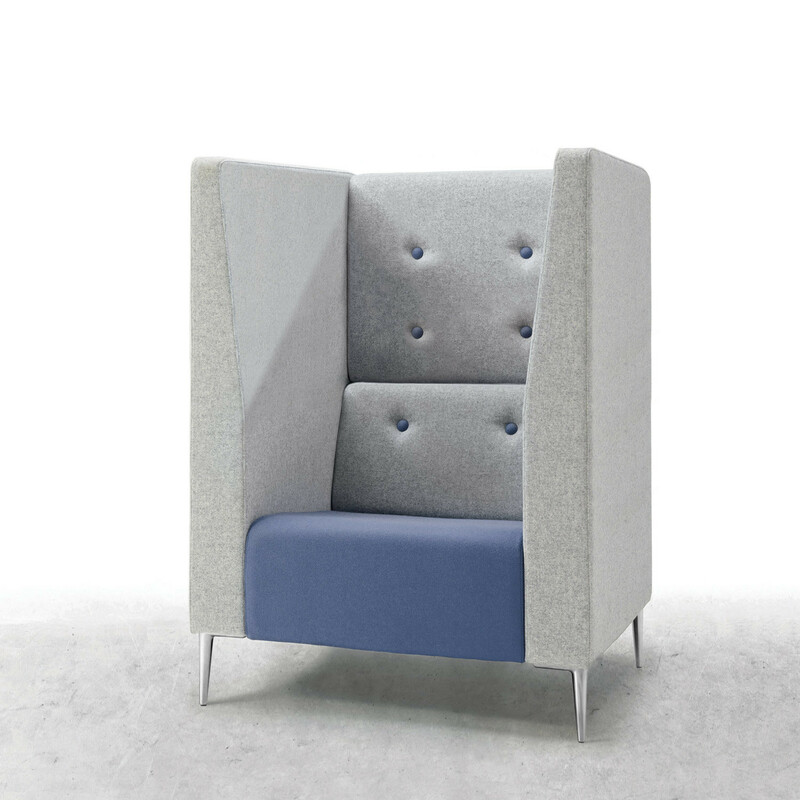 With fine attention to detail, the acoustic, high-backed Jensen-Up provides an ideal place for relaxing breaks, or casual and comfortable meetings, protected from the general hub-bub and distraction of background noise. You are requesting a price for the "Jensen-Up High Back Sofa"
To create a new project and add "Jensen-Up High Back Sofa" to it please click the button below. To add "Jensen-Up High Back Sofa" to an existing project please select below.